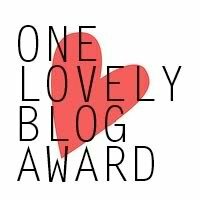 Explicit Cognitions was just nominated for the One Lovely Blog Award. how awesome is that? i would like to thank Katrina Marie for nominating me and showing such keen interest in my blog.